I absolutely hate cold and flu season. Even in Dubai we've not escaped the winter bugs. The feeling of stuffed up sinuses, noses full of snot, and coughing your lungs up while you are in bed at night, is just horrible. It's especially painful when you have little children, because no doubt as soon as you are free of the cold, they pick up right where you left off, meaning more sleepless nights for already sleep deprived parents. i seem to spend the entire cold and flu season feeling rather less than fabulous, as we pass the germs back and forth. So I'm really glad I've got some natural alternatives to help support my respiratory system during those months. 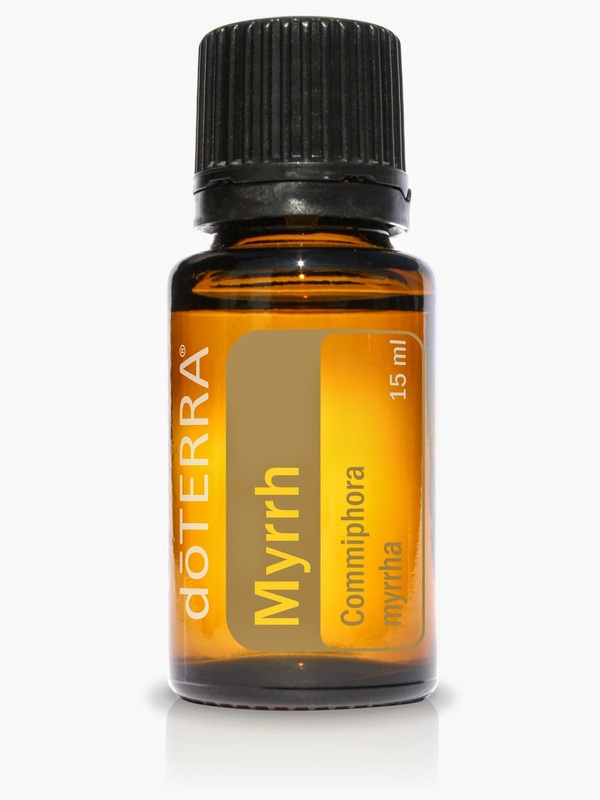 Myrrh is my go to essential oil for when I have a cough. It really helps to soothe the throat and helps the body to deal with the cough. I usually add it to body lotion or coconut oil and apply over the chest before bed. It helps to support the respiratory system and keep me from coughing all night long. Myrrh is also great for ageing skin. I add a little to my daily moisturiser, to promote skin health and support cell regeneration. Breathe is doTERRA's respiratory blend. It contains Laurel Leaf, Peppermint, Eucalyptus, Melaleuca, Lemon, Ravensara and Cardamom. Breathe is created to help you breathe more easily. It supports healthy respiratory function and soothes airways and promotes clear breathing. I add it to my over night diffuser if I've got a case of the sniffles, so that I can get a good night's sleep. It's also great for those who snore. Apply it (diluted) over the bridge of the nose to help with clear breathing. 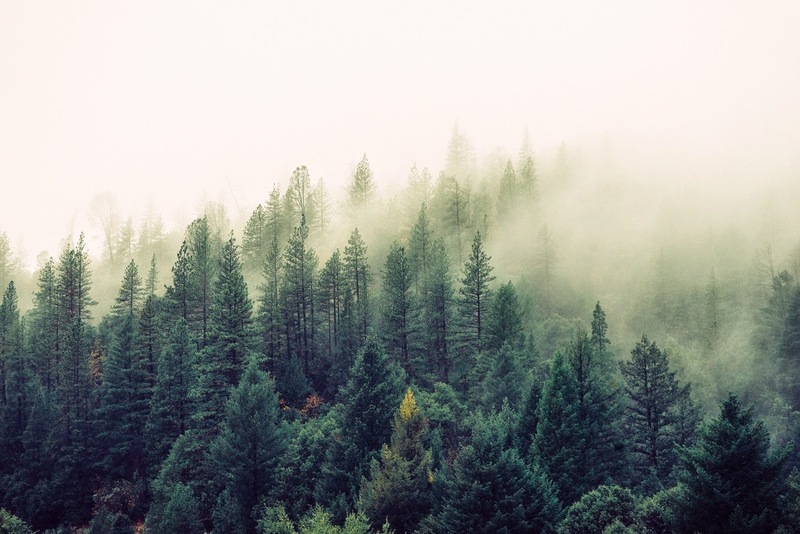 White Fir is not only a great respiratory support, so it helps to promote clear breathing, but it is also soothing for sore muscles and joints. I use White Fir in my diffuser during the day to help with breathing, and I also add it to a body lotion and apply it to the aches I tend to get when I have a cold or the flu, to help soothe those sore muscles. White Fir is also great for mental fatigue. If I'm having a day that feels like it's never going to end, I diffuse White Fir to get me through. Cinnamon is a hot oil, so it needs to be diluted before applying to the skin. 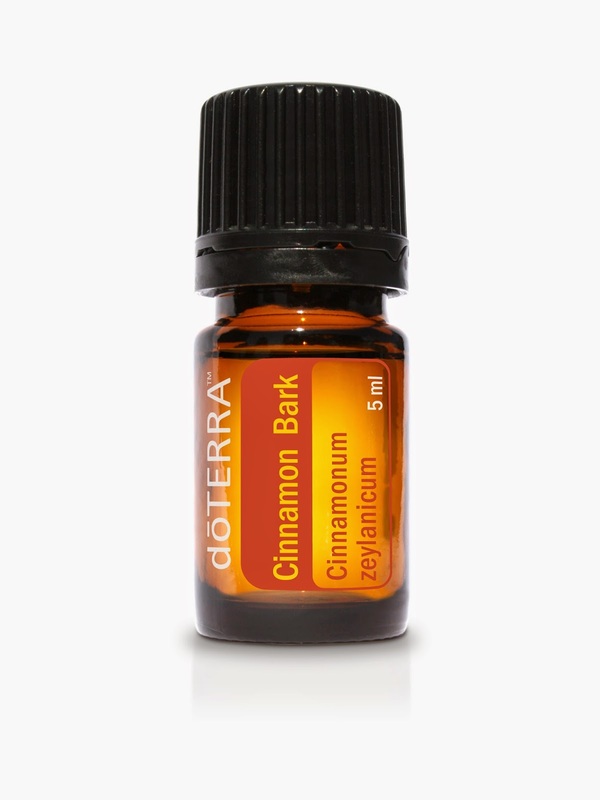 Cinnamon is a great respiratory support when it is diffused into the air. It also purifies the air and helps to support the immune system. So it's a great all rounder during the cold and flu season. Adding one drop of Cinnamon to a cup of tea can help soothe a sore throat and it promotes a healthy circulatory system. Cardamom is an amazing oil for the respiratory system because of it's high 1,8-cineole content. It supports the respiratory system, and when diffuse it can help to soothe airways and to promote clear breathing. Cardamom is also great to aid digestion and support healthy digestive function. It can alleviate symptoms of motion sickness or nausea. The main chemical components of Eucalyptus radiata are eucalyptol and alpha-terpineol, making it an ideal oil to promote clear breathing and respiratory function. Studies have also shown that Eucalyptus is effective in supporting a healthy inflammatory response. I mix it with a carrier oil such as coconut oil and apply it to the chest to help to promote clear breathing. I also add it to a hot bath to help clear the airways for the day. Eucalyptus has cleansing properties that can be beneficial for cleansing the air when diffused. These are my five favourite essential oils for supporting the respiratory system. Which ones do you favour? Redesigning My Wardrobe: The Clear Out!